Ah yes, “Houston, we have a problem.” Ron Howard’s spin on the near-disastrous real-life Apollo 13 mission certainly has its place in pop culture history. It also serves as an intriguing history lesson, especially for someone (i.e. me) who somehow had not seen this over the last nineteen years. Apollo 13 tells the story of what should have been America’s third Moon landing mission, one that ultimately put the crew’s lives in danger due to a mechanical defect. Even though I had known at the very least that the crew would survive, the film remains a mostly suspenseful ride. The three men aboard the spacecraft, Jim Lovell (Tom Hanks), Jack Swigert (Kevin Bacon) and Fred Haise (Bill Paxton), frantically work together with Mission Control back in Houston (led by a flight director played by Ed Harris) in order to make it home alive. Naturally, there’s quite a bit of tension, and the moments where everyone is able to come up with possible solutions feel like genuine triumphs. By all accounts, the film is also technically accurate, and this really enhances its overall presentation. Philadelphia has its place in history for being one of the first Hollywood films to tackle HIV/AIDS and homophobia, and for that, it certainly deserves some praise. 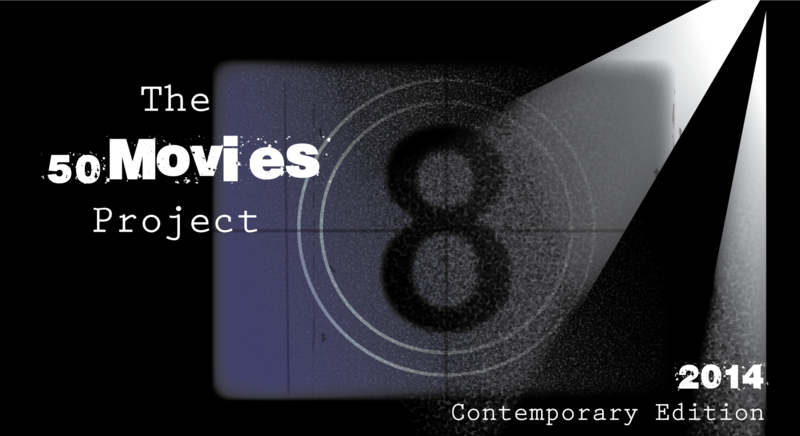 It helps to have two powerhouse performances from two of the best actors in the business as well. Tom Hanks plays Andrew Beckett, an AIDS-stricken lawyer who is fired solely because of his condition. He enlists the help of Joe Miller (Denzel Washington), the only willing attorney in Philadelphia to file this wrongful dismission suit. Miller is homophobic, and the film makes sure to remind us this over and over again. Some scenes meant to establish this are laughable (such as one where Miller is hit on at a pharmacy by a football-carrying man), but Washington is so good that he transcends the sometimes cringe-worthy dialogue. Hanks won an Oscar for his performance, and perhaps deservedly so — this is among his best work. Have yet to see Philadelphia – just read very good things about it. Did wonder if it holds up to the test of time. One day! Apollo 13 is such a good film! Always suckered into watching it whenever it happens to be on TV. James Horner does a terrific score soundtrack for the film. Philadelphia is worth a watch even though it’s dated in some areas. It’s hard to beat Hanks + Denzel on top of their games. I’m surprised I’ve never stumbled upon Apollo 13 before. I could definitely see getting sucked into it on TV. Denzel seems to be slipping a bit recently too, so be good to catch a film of his where he owns it a bit more. 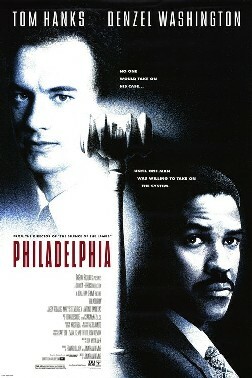 I saw both of these ages ago and both feature stellar work by Tom Hanks, and Denzel was also superb in Philadelphia. I always wonder how they’d stand up in today’s time, but the themes certainly still resonate in today’s world so they’re still worth a look. Tom Hanks was on quite the roll in the 90s, wasn’t he? Definitely top work from him and Denzel in Philadelphia, even though the film feels dated in some ways. Nice review. I do enjoy Appollo 13, but agree it’s not really entirely fleshed out. Still a very good and rousing picture though. Thanks. 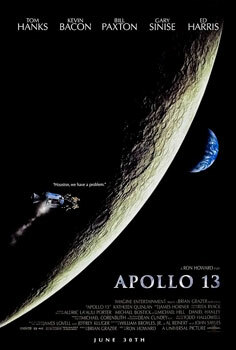 I enjoyed most of what Apollo 13 had to offer, though I wonder if it had more of an impact back in the 90s.